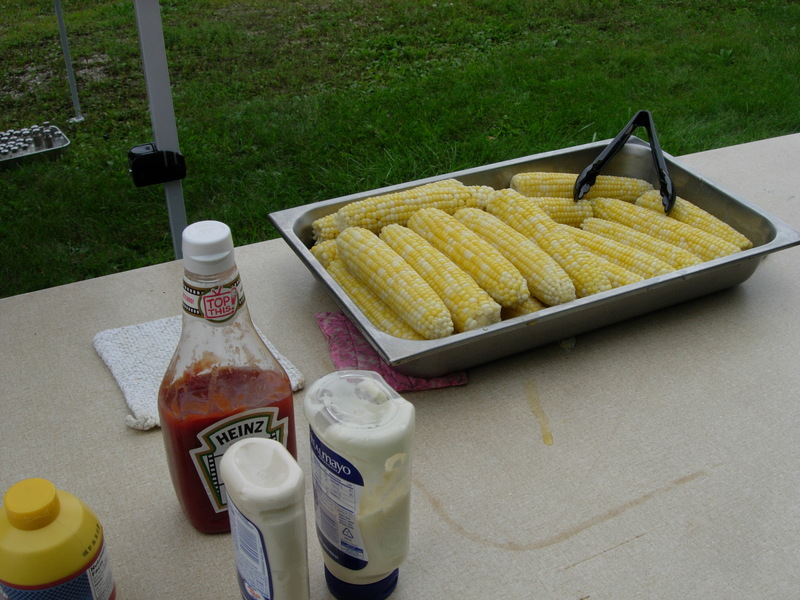 The annual Vittoria Lodge Corn Feed was held on August 30, 2009. Although it was a rather cool day for August, the weather didn’t deter a large group from attending. 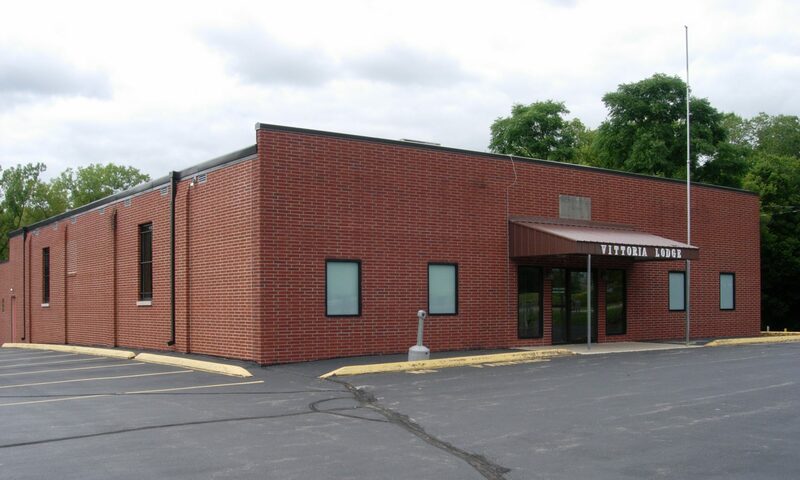 The lodge furnished the hot dogs, brats, beverages, and plenty of Iowa sweet corn, while the attendees brought a variety of side dishes, desserts, and wine. Thanks to Judy Grant for contributing photos of the event. Click here for the complete photo album.